Some say: "farmers only care about profits and don't care about the environment." Of course there are some like that. But I am not one. I don't speak for them. I can only speak for myself and I know that's not true of me and in all honesty, I don't think that it is entirely true of anyone I know. Most farmers care very deeply about their homes, their farms and their environment, despite what others think of them. That is not to say that money doesn't matter to me! I started with nothing, I wasn't given a farm and I've never had a single day since I started farming where I have not been worried about money! Let's face it, being a hill farmer is a hard way of life. Land in the UK is extremely expensive, whether you are buying it or renting it and if you have to pay that back, you have to make a profit, and that is very hard. I farm because I want to farm. We came here because we loved the place. 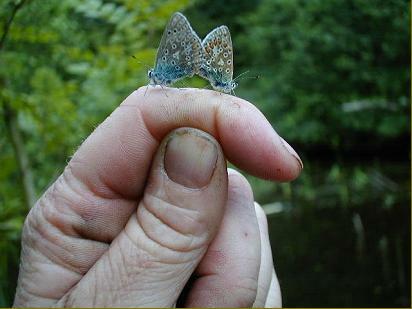 I love the trees, the river, the birds and animals, the wild flowers and yes, even the insects! That's why I am here. That's why we lived for the first eight years without things most take for granted, like electricity, central heating, mains water, public drains or even a proper roof over our heads. That's why I do it! So explain to me, if I've put up with so much hardship and abuse to be here, why would I want to destroy that? Anyone who says or thinks that I don't care about this place, knows nothing about me! 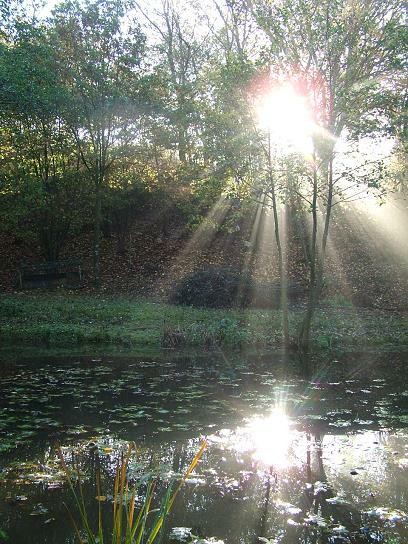 One of the wildlife ponds we dug at Keer Falls. into the river Keer, all the fish in it were killed. 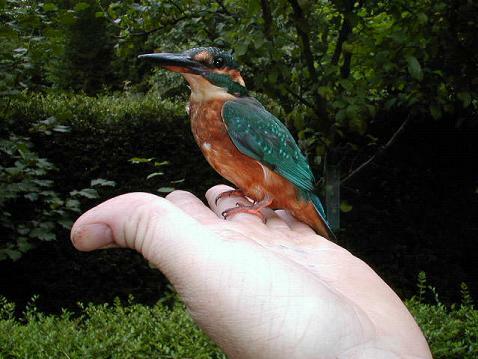 Our pond was the only place the resident kingfishers could fish to feed their young. We often hear them, and sometimes we manage to get a bit closer. Now that is a privilege. Harebells growing on the hill at Keer Falls. While some farmers take cuts of silage as early as May, we leave our meadows to mature to allow ground nesting birds to hatch and raise their young, like this curlew chick on the right. 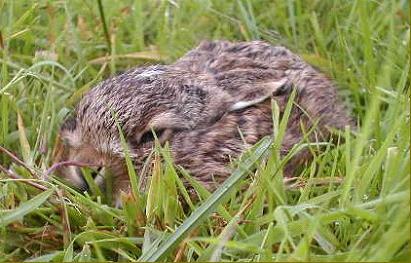 Had he been born in the field beyond the far wall, his mother's nest would have been mowed weeks ago! 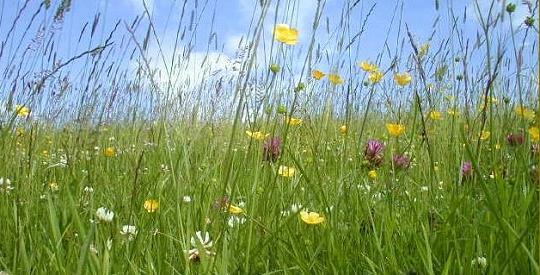 One problem with too much fertiliser being applied to growing grass, is that smothers the wild flowers. We try to minimise that, while accepting that we still have to grow enough fodder to pay for the land in the first place. 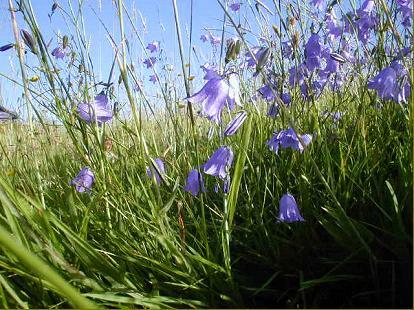 At Keer Falls we accept a certain loss of production in exchange for some less productive grasses and wild flowers like these harebells on the left. The drawback of that is that we are then swamped in rushes and other weeds, that need to be controlled, or they will take over the farm and make it worthless for farming and we still have to earn a living. So we do have to control weeds and our preferred method is topping, or mowing grazing land to knock back the weeds. That however is a danger to ground nesting birds and small animals that can't or won't leave the path of the mower. So we take the time to search these out and protect them wherever we can. Like this leveret on the right, that appeared late in the season and which we spotted before we topped, or these lapwings on the left that we left until they had flown before we topped the field in which they hatched. 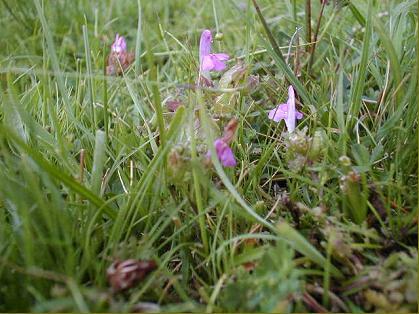 One of my favourite plants, a tiny little parasitic plant that feeds off the roots of grass and flowers early in the summer, the lousewort (on the left). A horrible name, for a very pretty flower. Like so many British plants, it was named because it resembled a louse and in the past people believed that God made plants look like the problem that they were meant to cure. They rarely did fulfil that use though. 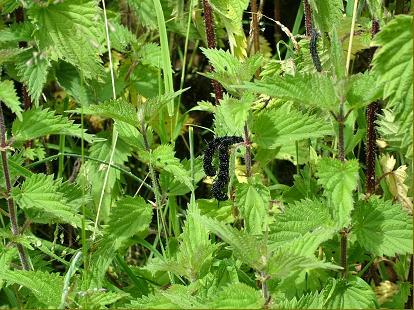 Where I can, in hedges and margins in particular, I like to leave nettles for the caterpillars and we've planted a few buddleia for the butterflies, so imagine our surprise when we put a moth trap out one summer night and caught a monster of a moth! It turned out to be a lunar moth, Actia selene. 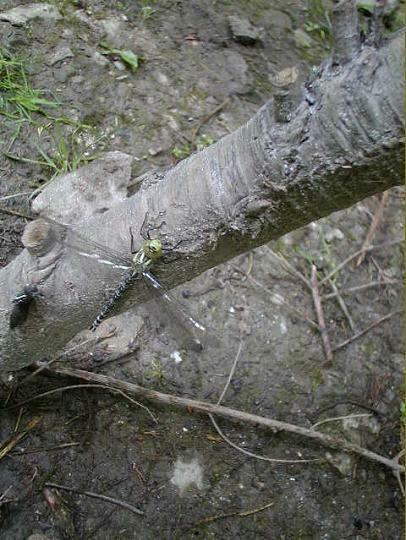 This is a none native whose giant caterpillars graze on downy birch. 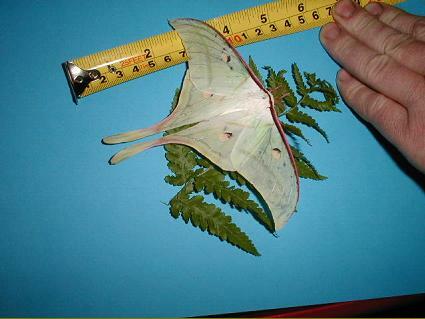 With no mouth parts in the moth stage, it could not survive long in the wild and the only purpose of the moth is reproduce. How the moth got here, we don't know, but it was in such good condition that we can only suppose that it was released illegally. Releasing none native species like this can cause terrible damage and so, quite rightly, it is against the law, so we could not re release it. 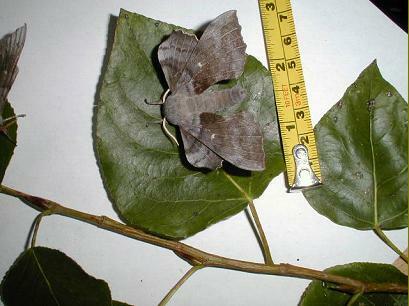 In the same trap, along with loads of other species, we also found some poplar hawk moths. We have poplars and they seem to be doing very well and as this is a native species, we did of course release them, along with all the others. 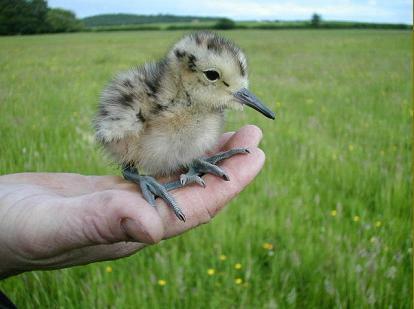 A newly hatched curlew chick at Keer Falls. Actias selene, the lunar moth, a none native found at Keer Falls in a moth trap. Must have been released locally by someone!